At KIS the IB Diploma Program is optional and fully integrated into the US accredited KIS High School Diploma curriculum delivered to grades 11-12. 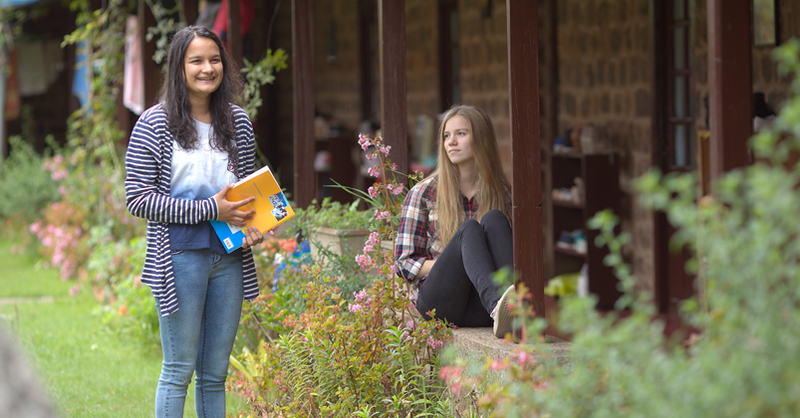 Students may take one subject from each of the six groups, or one subject each from Groups 1 – 5 and a second subject from Groups 3 – 4. 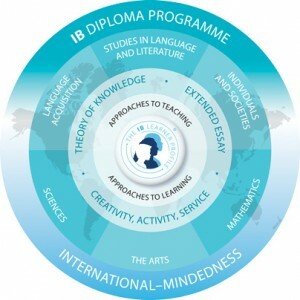 KIS courses which are available at IB Higher or Standard Level are indicated in the respective department sections of the KIS Curriculum Guide.